The adidas Avengers collection will feature exciting new designs reflecting the unique personalities of three of the film's superheroes: Hulk, Iron Man and Captain America. Both lines, which cover infants, little kids and youth boys alike, offer full head-to-toe outfits including tees, shorts and accompanying shoes and accessories with matching colors to ensure a wardrobe with fresh new looks for every true Avengers fan! May's kids collection will be complemented by adult running shoes in four matching designs. 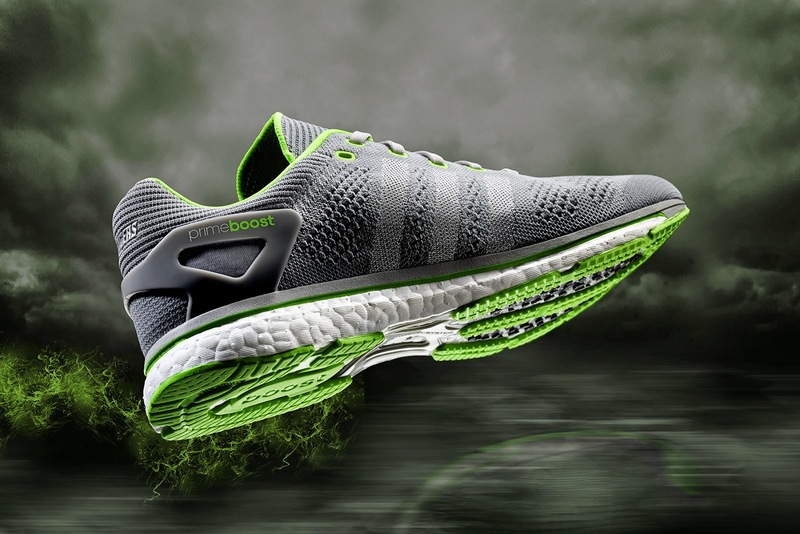 The adult line includes a silver-green adidas adizero Prime BOOST™ that will be featured in the film with an exciting new Avengers character. For the biggest fans and a united look this color-way will be a key feature within the kids' collections! The new adidas Avengers collections go back to the classic roots with footwear inspired both by the original comics' style and the graphics of the movie. Various models include running silhouettes for adults and kids as well as low and mid cut multipurpose silhouettes specifically designed for kids. 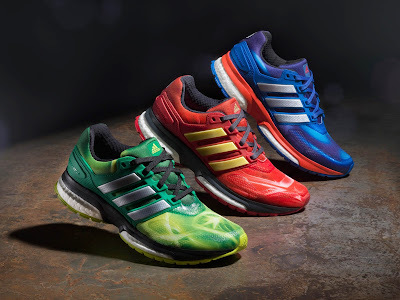 This includes the Response BOOST Ltd that features adidas' premium BOOST™ technology paired with Marvel's greatest superheroes design as the primary source of inspiration. 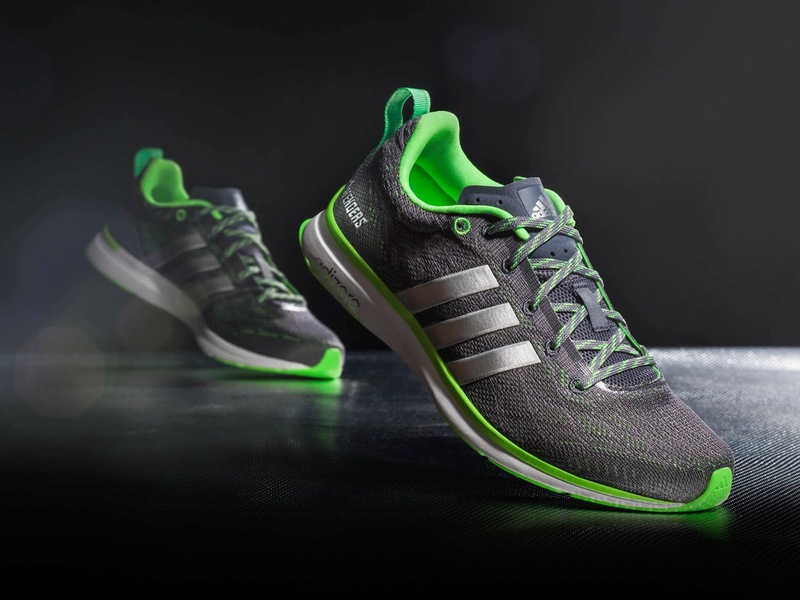 adidas BOOST is a breakthrough technology that provides the highest Energy Return of any foam cushioning in the running industry. Along with BOOST foam cushioning, adidas adizero Prime BOOST upper consists of adidas Primeknit, a digital knitting technology using the latest engineering methods to develop an upper that is lightweight and fits like a second layer of skin, providing added performance benefits. Each section of the adidas Primeknit upper is carefully engineered to provide a precision fit for a secure, comfortable run. The collection is available on www.adidas.com/avengers.